The new Brooke Gallery, Fort Margherita – a gem! 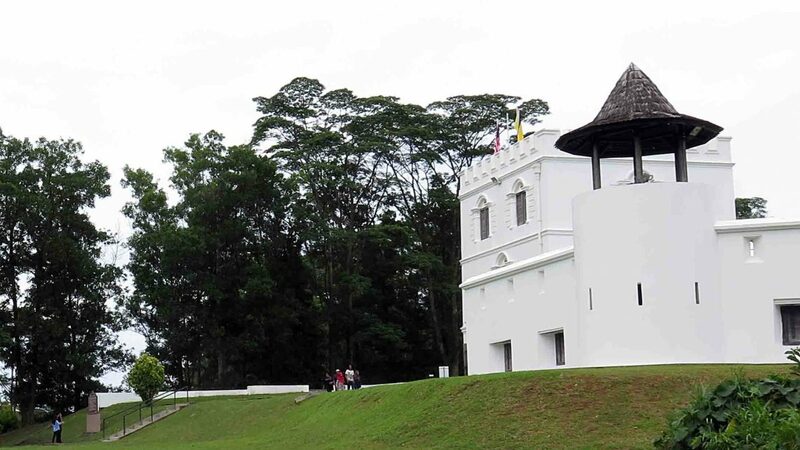 The new BROOKE GALLERY at Fort Margherita, Kuching, was inaugurated on Sept. 24. A joint project of the Brooke Heritage Trust, Sarawak’s Ministry of Tourism, Arts and Culture and its Museum Department, it “showcases the history of Sarawak under its White Rajahs with a focus on the many community leaders who worked together with (the Brooke) family to build the foundations of the state” said Jason Brooke, who heads the Brooke Trust. An interesting part of the exhibition portrays the anti-cession movement, not so well-known among the younger generations, that sprouted when Sarawak was being ceded by Rajah Vyner Brooke to the British Crown as a colony after WW2 – in a global context where the decolonization movement had already taken roots across the British Empire. 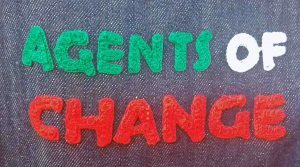 The project has mobilised a group of enthusiastic young volunteers from various communities, known as the “Fort Rangers”. The Gallery’s clean and lean presentation, and Fort Margherita itself, which was built by the Brookes and benefited from quality restoration works a few years ago, form now a key and very valuable local heritage landmark. The Fort’s immediate surroundings have also been nicely re-landscaped. The Gallery has a Facebook page. Not been there yet? Go! 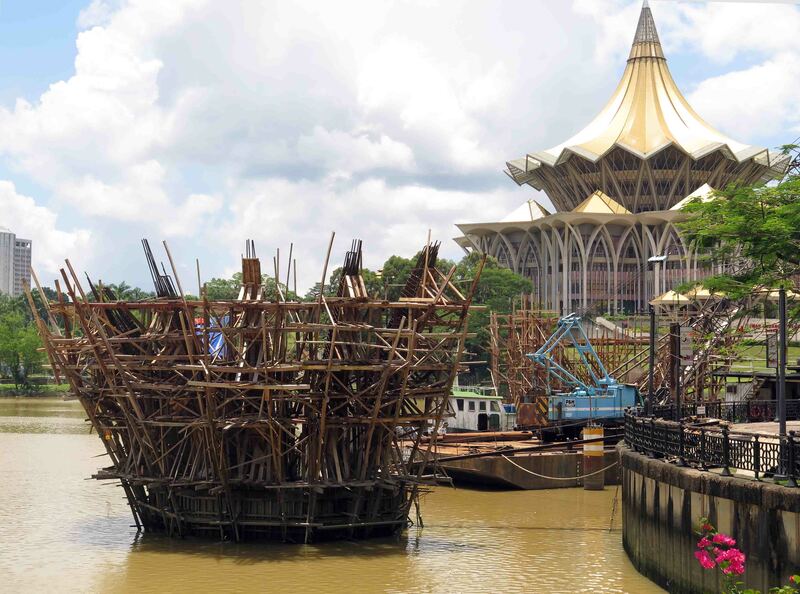 Access from Sarawak river South bank waterfront : by sampan, then short walk via Kampung Boyan. Admission: Locals: RM5; Foreigners:RM20; Concessions (students, seniors, members of Friends of Sarawak Museum…): RM2. “Brooke Gallery opens at Fort Margherita” and “Group protests opening of Brooke Gallery” – Borneo Post online, 25 Sept. 2016. “Brooke Gallery vital for Sarawak history” – Sarawak Tribune online, 25 Sept 2016. Next post Kudos to the Sarawak Museum for the new "Urang Sarawak" exhibition! Previous post What did the recent 2017 (federal) budget speech say on Heritage?